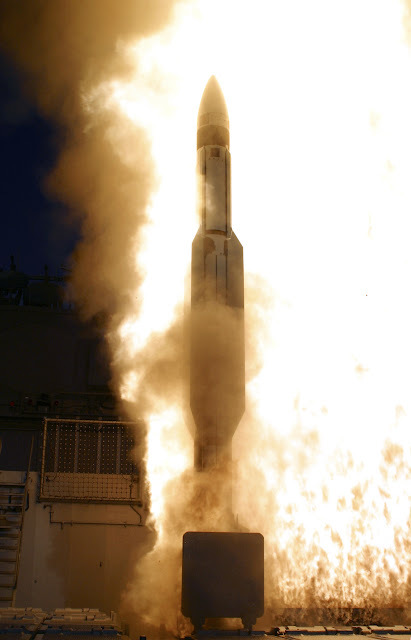 A recent change in how the U.S. Missile Defense Agency (MDA) counts ballistic missile defense (BMD) ships lowers projected future totals from what the agency estimated in its Fiscal Year 2016 budget request to Congress, information on the change learned by USNI News has learned. Instead of 48 “BMD capable ships” the MDA estimated the U.S. would have by FY 2020 the force will be instead 39 “BMD deployable ships” — a difference of nine ships. The change came during a conference between MDA and Navy officials in late June and was made to better align the agency with how the service counts its assets.